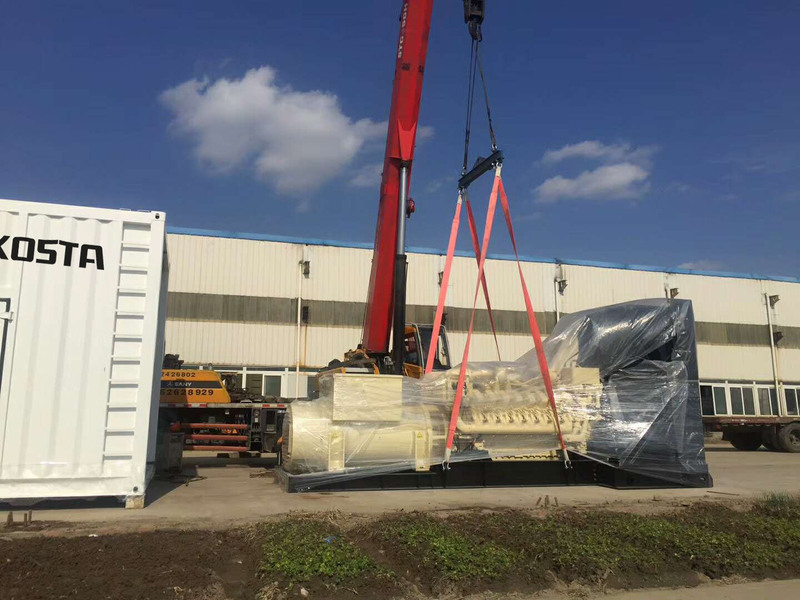 1 Piece 1600kw container type MTU series Diesel Generator sets finished producing and ready to ship, with higher protection grade. weatherproof,sandy proof. and much more convenient for transport .